This is one of the more obvious things to look for. It goes without saying that a plastic surgeon who is experienced with treating and evaluating workers compensation cases is likely to handle a case better than someone who is brand new to work comp. For example, if it’s a Florida workers compensation plastic surgery case, then experience of completing the DWC-25 form is essential. Not to mention experience with handling the psychosocial aspects of a work comp cases, which is often totally different to that of a regular cosmetic surgery case. Be sure to ask around before making your choice. What do previous patients, attorneys, and insurance companies say about the workers compensation plastic surgeon you are considering? Plus what do the online reviews say? Of course, sometimes there may be exceptions where reviews are inaccurate, but if there are 30 reviews and 27 of them are negative, then that’s a bit of a red flag. When choosing a workers compensation plastic surgeon in Miami – or any location for that matter – it’s important to choose one who is objective. A doctor who always sides with plaintiff attorneys, or alternatively with defense attorneys, will not look good in court if the case becomes litigated. It’s better to choose a surgeon who treats cases objectively and evaluates them on objective medical evidence and is not swayed by the needs of either attorney. This factor is often underestimated. But let’s look at it in practice. If your case is urgent and you need a report or evaluation back as soon as possible, then it can be extremely frustrating dealing with an office which is unresponsive and unhelpful. Even if you have found the best workers compensation plastic surgeon in the world, if you can’t get his/her office to send you the report, then what good is it? We are very proud to say that Dr. Zaydon meets the criteria of all four points mentioned above. 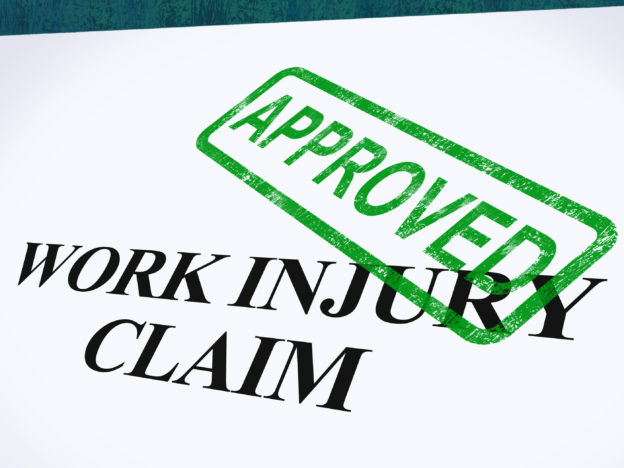 In terms of experience, he has over 20 years of experience with treating and evaluating workers compensation cases. This includes plastic surgery Independent Medical Evaluations, Peer Reviews, expert testimony, as well as surgery. There can be many types of work comp plastic surgery cases – ranging from dog bites to electrical burns and lacerations to regular burns – and Dr. Zaydon has experience with all of them. With regards to reputation, he has a 5* rating according to Google Reviews, plus is spoken of very highly by patients, employers, and attorneys on both sides of the courtroom. This leads us to the point of objectivity. The fact that Dr. Zaydon is respecting by both plaintiff and defense attorneys shows his commitment to objectivity. 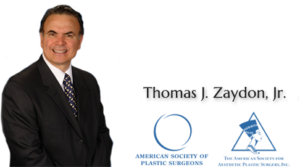 Attorneys know that Dr. Zaydon will treat a case on its medical merits, leading to a fair and objective evaluation. Finally, with regards to a helpful and efficient office, Dr. Zaydon certainly has that. His office manager runs a very tight ship and workers compensation cases are treated with a high level of efficiency and expedience, plus with a friendly smile. 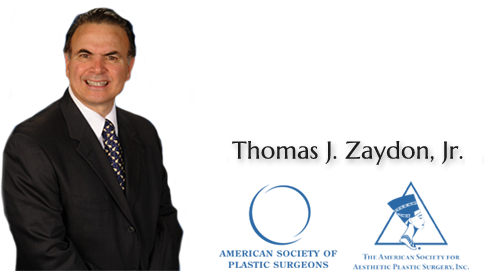 Read more about Dr. Zaydon’s Workers Compensation services.